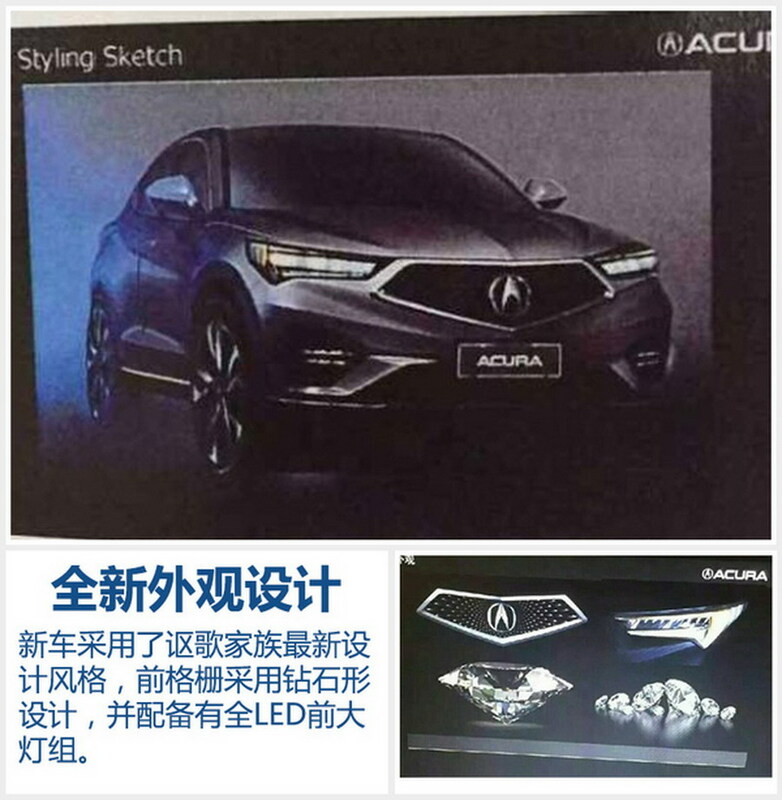 These are the first pictures of Acura’s brand-new CDX compact SUV that will have its world premiere at next week’s 2016 Beijing Auto Show in China. 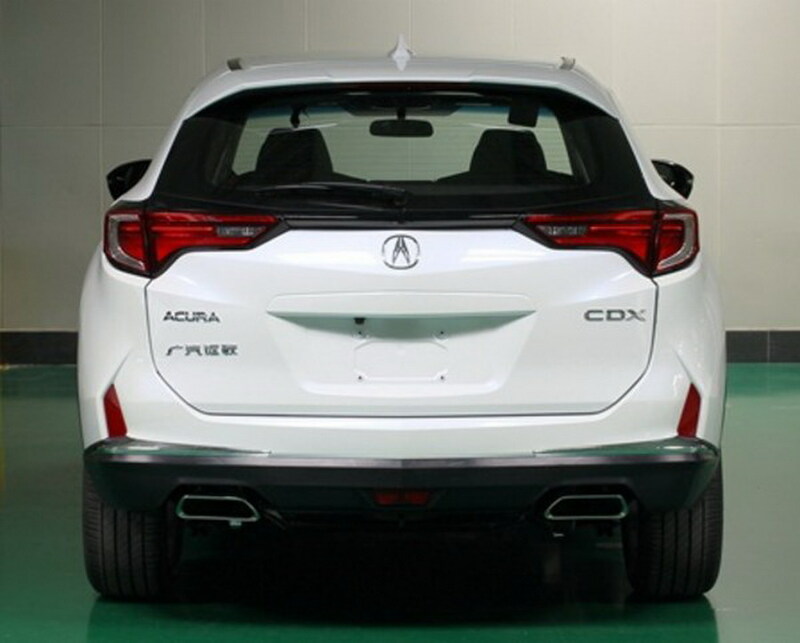 The CDX is the production version of Acura’s SUV-X Concept from the 2013 Auto China Show in Shanghai. 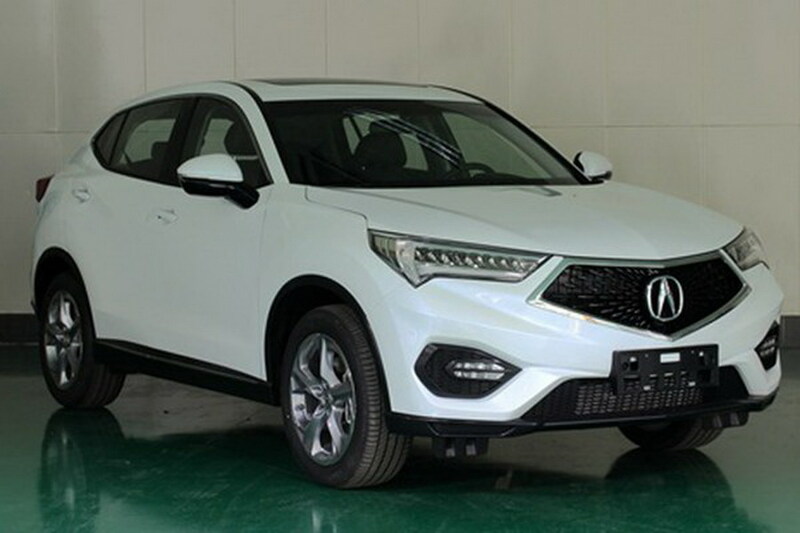 It’s not clear yet if it’s based on Honda’s HR-V or another platform, as Chinese media is reporting that it’s 4,495mm (179 in) long, 1,840mm (72.4 in) wide and 1,600mm (63 in) tall, riding on a 2,660mm (104.7 in) wheelbase. 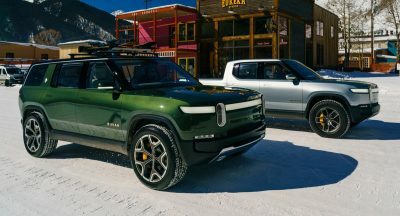 If accurate, this makes it notably bigger than the Honda model that measures 4,295 mm (169.1 in) long, 1,770 mm (69.7 in) wide, and 1,605 mm (63.2 in) tall, with a wheelbase of 2,610 mm (102.8 in), but we’ll have to wait for Acura to release official specifications to be on the safe side. 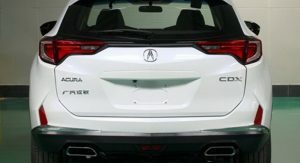 On the outside, the new CDX combines a dynamic profile with a swoopy roofline and a front that borrows its aesthetics from the facelifted 2017 MDX, including Acura’s new ‘beakless’ corporate grille. 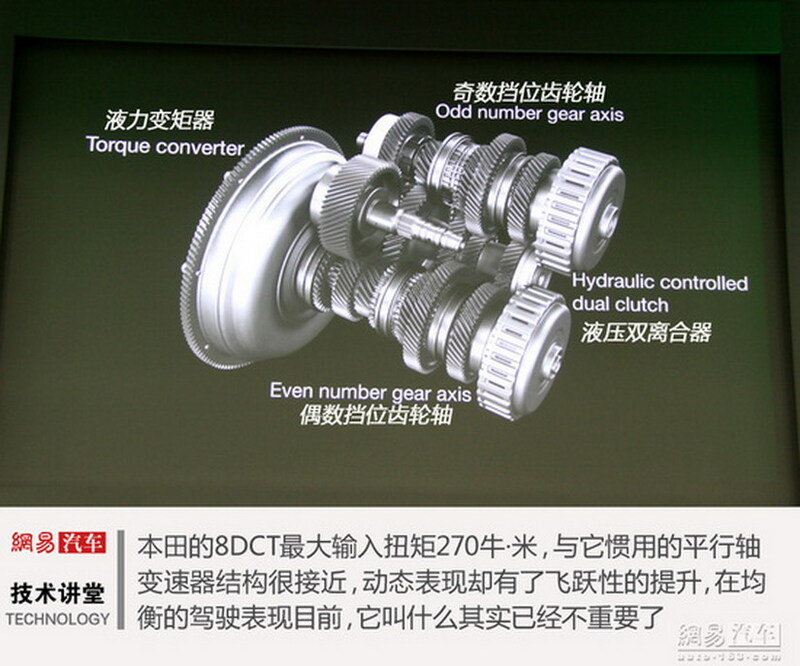 Power for the Chinese model reportedly comes from Honda’s 1.5-liter turbocharged four-cylinder gasoline engine rated for 182hp and 240Nm (178 lb-ft) paired to an eight-speed dual-clutch transmission driving the front or all-four wheels. 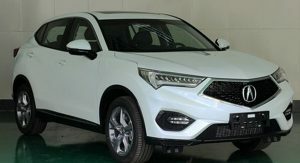 The CDX will be the first Acura to be produced in China by Honda’s local joint-venture with Guangzhou Automobile, with sales to begin in the third quarter of the year. 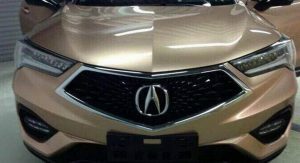 Man, what a weird grille, seriouslly, I don’t know how Acura could design worst thing than that. The grille just looks awkward. “Rivals” might be a bit of a stretch. This grill is almost vulgar. This looks horrible. 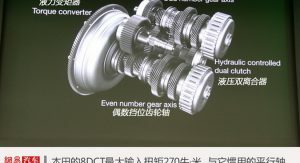 Ironic that this will debut in China. It already looks like a knockoff. 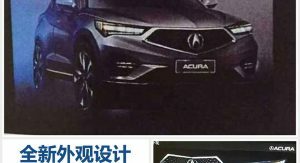 Acura symbol in grille looks like a spaceship traveling at warp speeds in outer space. 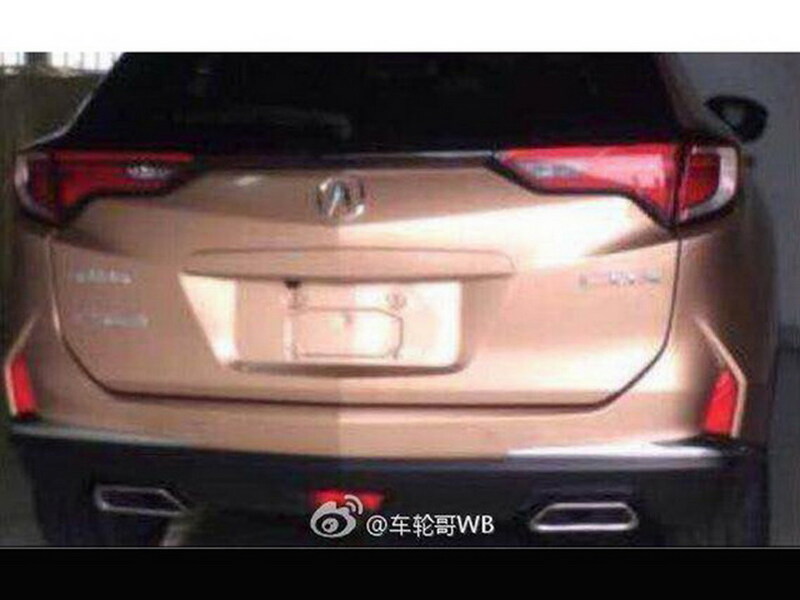 Right, so, let’s say you must copy an SUV to make the new Acura CDX. Why in the world would you even think to mimic the RAV4 rear-end, aka one of the ugliest butts ever!? 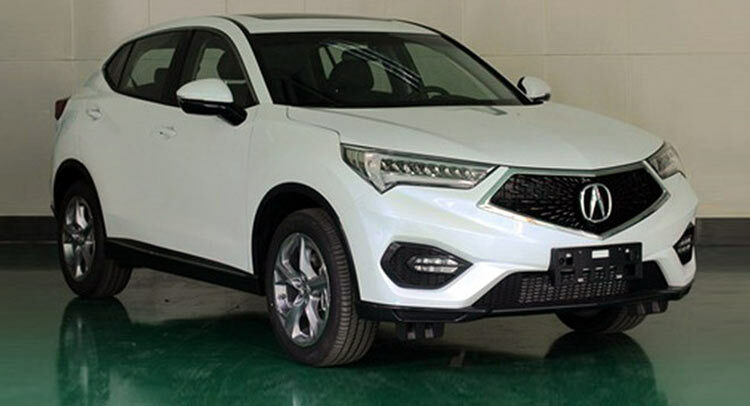 It’s a rebadged Honda HR-V.
Restyled to look like a RAV4 for no reason at all. Stop being cheap Honda and just hire some Italian designers already. I kinda like it. lol. the headlights remind me of the Toyota C-HR. I don’t love the rear but it’s not the worst in the world. 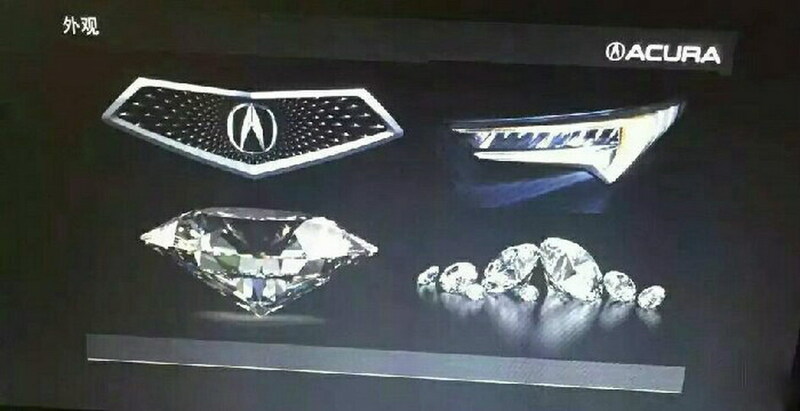 Every grille Acura puts out the forums complain about. This is more attractive than any current Honda or Acura SUV. Which current Acura or Honda SUV looks better? The CURRENT, non-POS MDX actually rocks the beak pretty well. And the CR-V, for what it is, also looks pretty good. Because they are UGLY! This looks horrendous, it’s like they hired Ssanyong designers. This grill belongs on a concept introduction rather than an actual production car. It doesn’t look right. Certainly not premium. What, exactly is premium about this vehicle? Why not just make all their cars Honda? 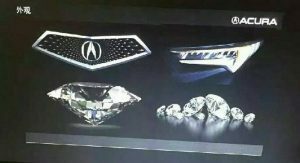 There simply isn’t enough differentiation between the brands and anything particularly premium or exciting about Acura. They never rose to the challenge against Lexus, Infiniti and certainly not MB and the others. 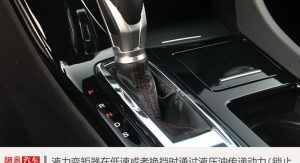 They need exciting engines, WAY better exterior design, and much more luxurious and well designed interiors. 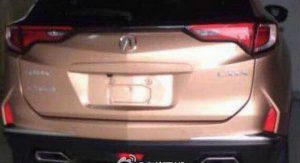 For now, any Acura looks like a tarted up Honda to me. Nothing wrong with that and the leases are often cheap. But would love to see what Honda could produce pushing the boundaries a bit more. Even the upcoming NSX seems so boring for an all new elite super sports (halo) car. Wow, is the title of this “newsworthy” article clickbait much?? You pull a statement out announcing it rivals MB, and then don’t mention it once in the rest of the article, with no facts to back it up! Bring back the Beak! Please! 1. Grille still doesn’t work, even for a brand new model. 2. Looks too much like the HR-V instead of the concept. 3. Doesn’t look premium at all. So much for those “rivals”. Verdict: Now everyone can have an Acura, but not a premium subcompact utility. 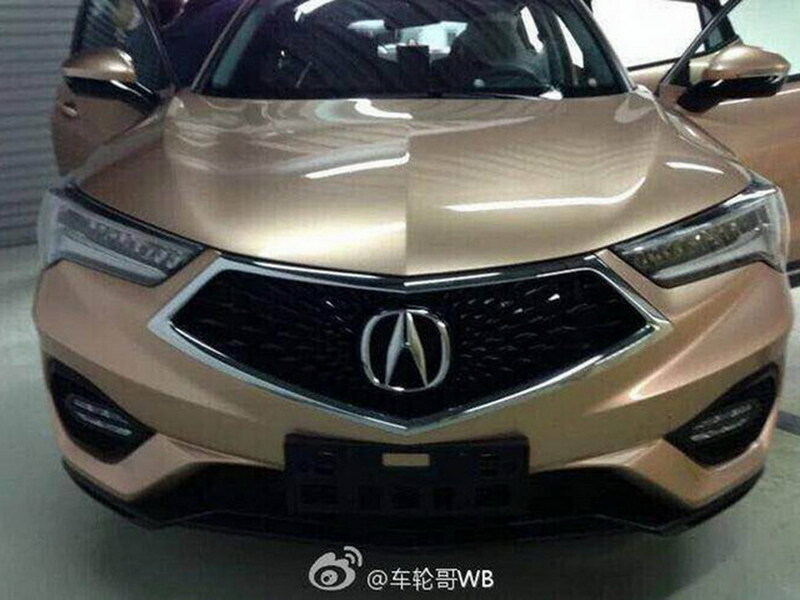 WTF is Acura doing??? This is terrible! 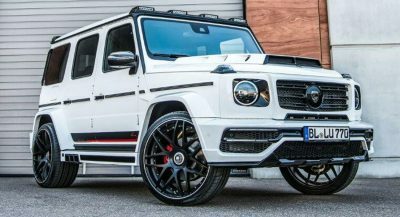 It looks like a cheap copy of a vehicle that one might find in a particular country. Heck, I’d bet they could do a better job!!! I like it. I prefer this new front end to the old. I like the over all proportions. I think it will do well here. 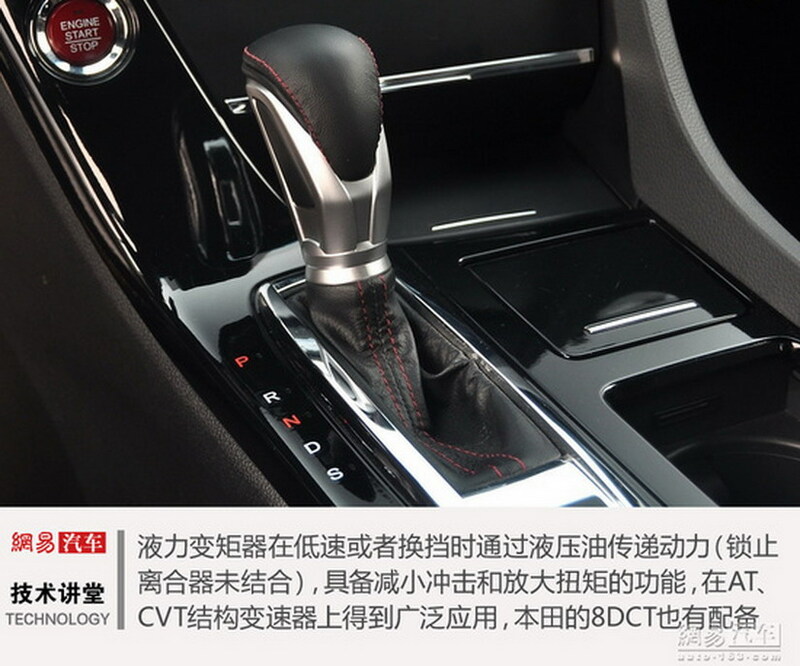 But like SteerUright said – it needs to look more premium because it’s still too close in design to Honda. I honestly think it looks good.